Regardless of whether you have such power in the real world or not, you do not need anything special to possess class and elegance. 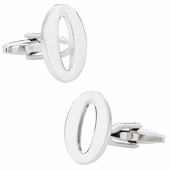 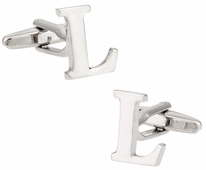 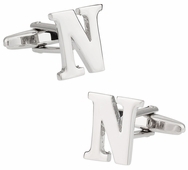 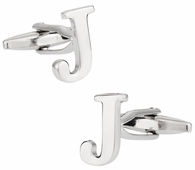 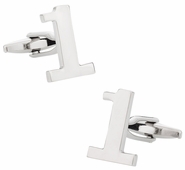 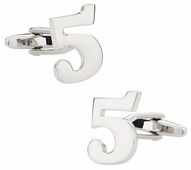 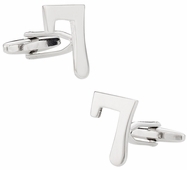 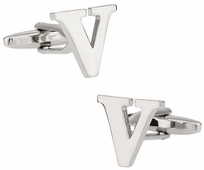 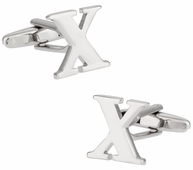 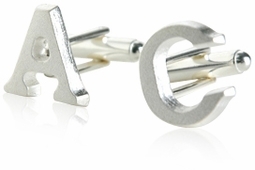 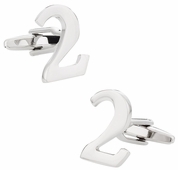 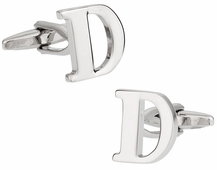 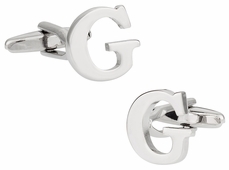 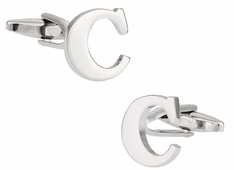 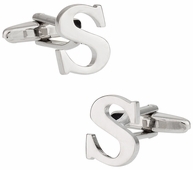 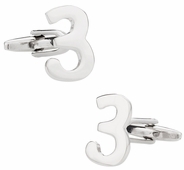 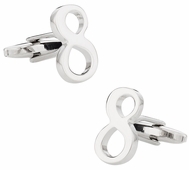 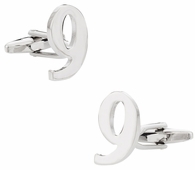 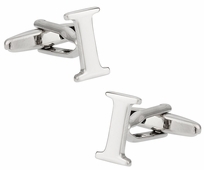 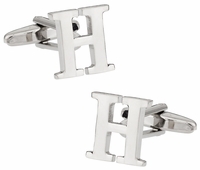 You can show the world your grace and sophistication with specialized initial and number cufflinks. If you are the kind of individual who likes his initials on his towels, robes, and handkerchiefs then you will probably also want the cufflinks on your sleeve to be based on your initials. 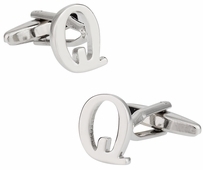 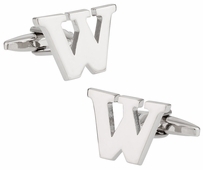 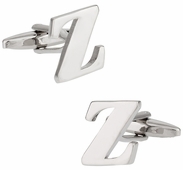 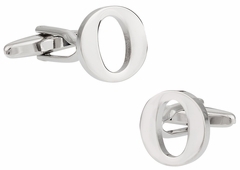 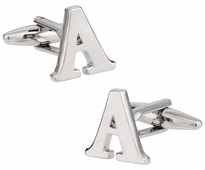 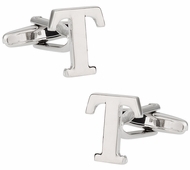 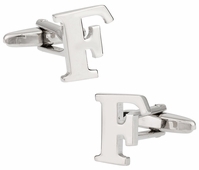 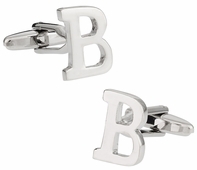 You can get any combination of two alphabets or even a pair of the same letters as your cufflinks. 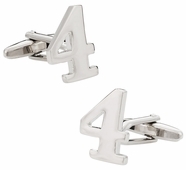 Number cufflinks can be especially useful if it is someone’s birthday and you want to gift them something unique and different from the norm. 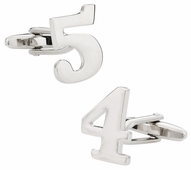 With numbers ranging from 0 to 9, you can make any combination and symbolize any birth year or age. 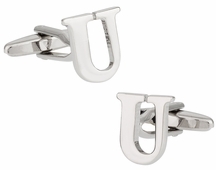 People who say that names are unimportant do not realize the kind of power they possess. 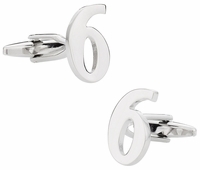 Names and numbers have been revered and feared equally by some of the oldest civilizations of man. 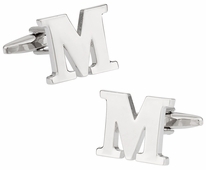 There are still places on the planet where highly educated individuals still believe that names and numbers are influential every single day of their lives. 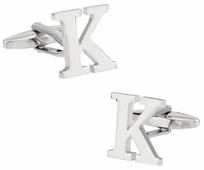 Even if you do not subscribe to the idea of names and numbers having mystical powers, you cannot deny the fact that initials and numbers are all that high profile people tend to use on their clothes and accessories. 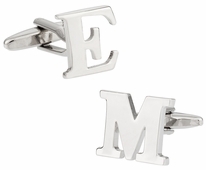 Thus, in a way, the use of initials and numbers is often considered as a sign of class and power in its own right.